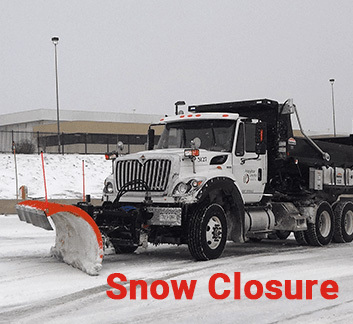 BUILDING CLOSURES: All Arapahoe County offices will close at 2 p.m., Wednesday, April 10 due to the impending snowstorm. ROAD CLOSURES: The Dam Road at Cherry Creek will close at 2 p.m., Wednesday, April 10 due to expected high winds and dangerous road conditions. 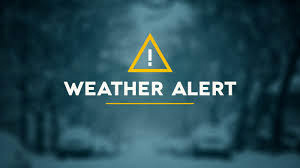 The County will continue to monitor the weather and keep you posted of any further closures as well as notifications for when we reopen. 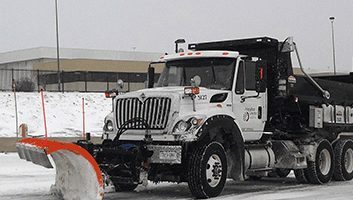 You can get information at www.arapahoegov.com, local news stations and through our social media pages on Facebook, Twitter and NextDoor.